Let us have a Universal Mind that loves and protects all creation and helps all things grow and develop. To unify mind and body and become one with the Universe is the ultimate purpose of our study. Our organization has a rich history of innovation and excellence. We continually strive to improve ourselves and our teaching methods. 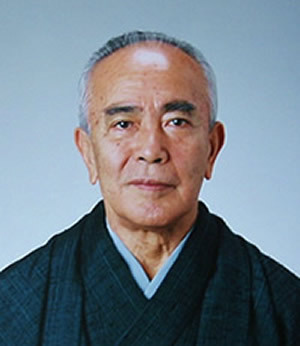 Master Koichi Tohei was the founder of the Ki Society. He developed Ki Training, Kiatsu® and Shin Shin Toitsu Aikido over a lifetime devoted to personal development. Beginning with Hawaii in 1953, he traveled the world to teach Ki Principles and Mind & Body Coordination. His extraordinary performance of Shin Shin Toitsu Aikido arts and his masterful teaching inspired students for over 60 years. 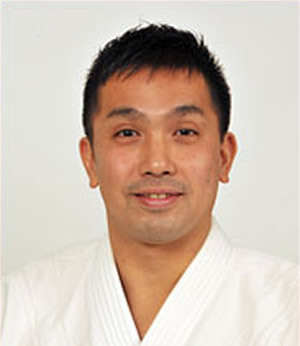 Shinichi Tohei is the president and chief instructor of the Ki Society. He is a dedicated, life-long student of his father, Ki Society founder Koichi Tohei. He presides at Ki Society HQ in Japan, in charge of teaching, training and the organization in Japan and internationally. Under his dynamic leadership, the Ki Society has grown dramatically. In addition to over 400 dojos in Japan, there are Ki Society branches in 24 countries. The Northwest Ki Federation was founded by Calvin Tabata. He began his training in Hawaii and is a life-long direct student of Ki Society founder Koichi Tohei sensei. Tabata sensei has been teaching since 1970. The organization has authorized branches in California, Hawaii, Oregon and Washington. There are affiliated international branches in Canada, the United Kingdom and the Czech Republic. The Calgary Ki Society is a registered non-profit organization established in 1975, to help spread the principles of Ki and Shin Shin Toitsu Aikido. The Calgary Ki Society is affiliated with the Northwest Ki Federation and the Ki Society International. The Calgary Ki Society Ki and Aikido programs are headed by James Angevine, BPE. He is a 7th degree black belt in Shin Shin Toitsu Aikido and a Lecturer in the Ki Society; he has practiced and taught Aikido for nearly 40 years.